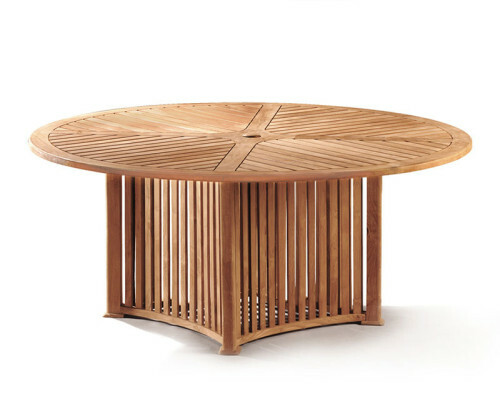 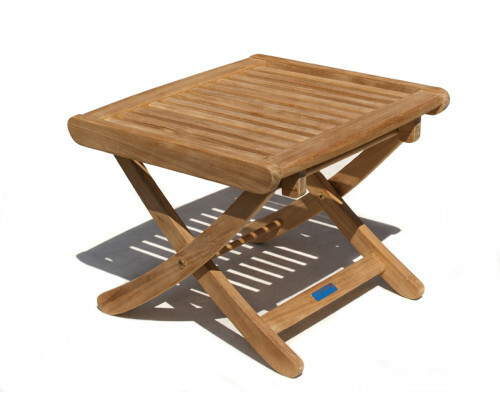 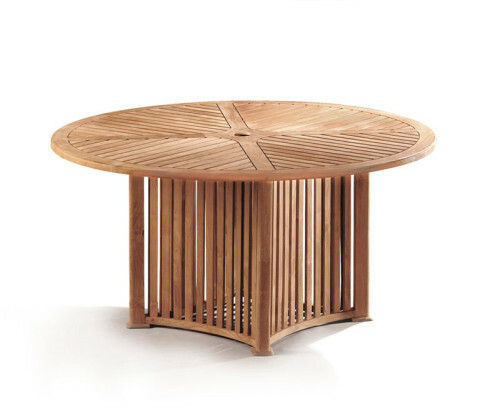 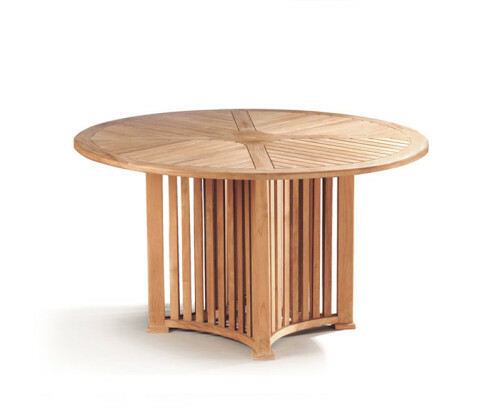 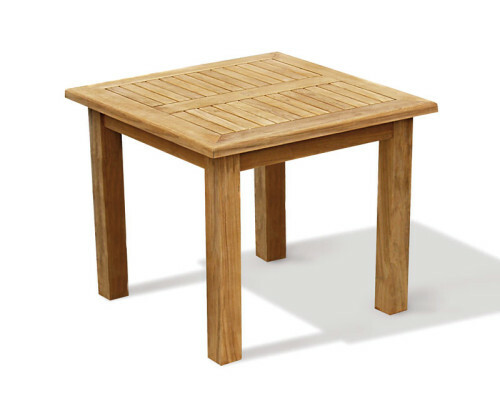 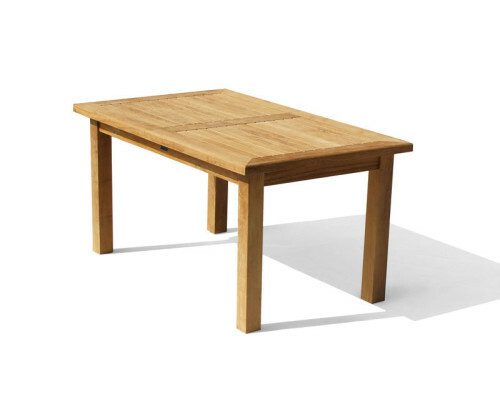 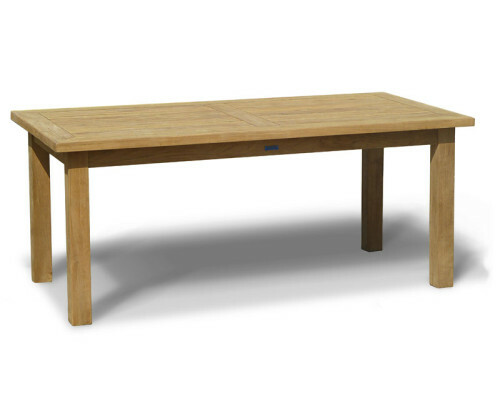 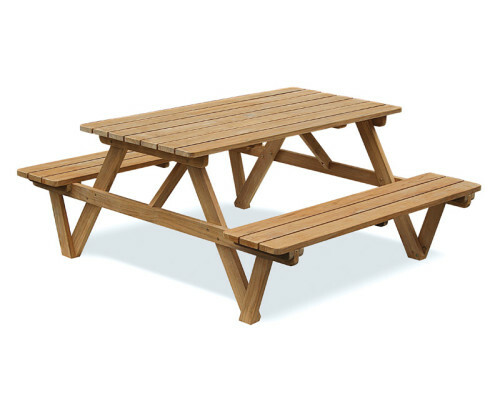 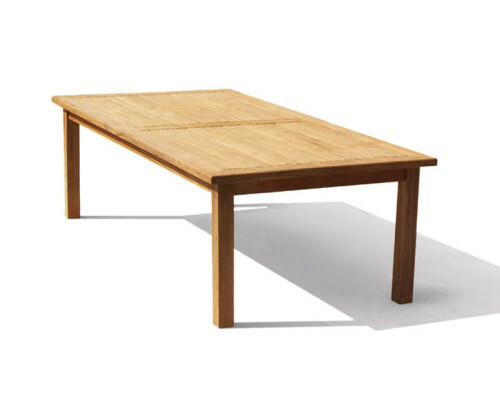 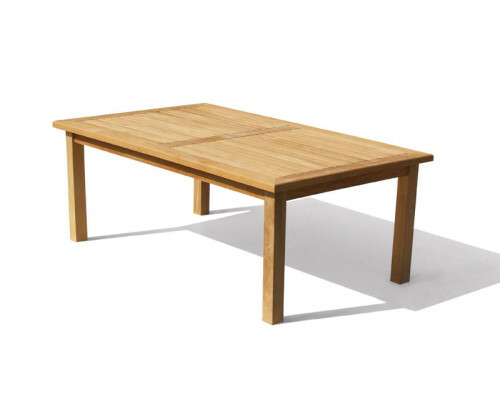 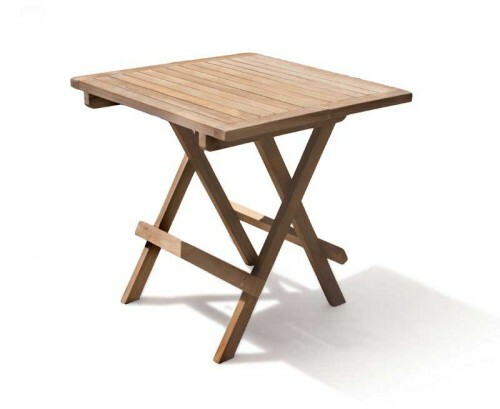 Our charming Teak Wooden Garden Tables are the perfect addition to your patio or garden. 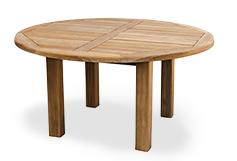 Made using plantation grown grade-A teak, these solid Wooden Patio Tables will hold up to repeated use and can be left outside all year round. 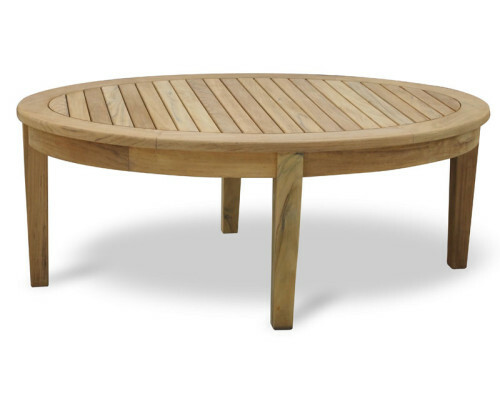 Combining practicality and design, our Teak Outdoor Tables are guaranteed to provide you and your family and friends the perfect location for summer entertaining.